The fastest and most complete WordPress performance optimization plugin. Trusted by many popular blogs like: mashable.com, pearsonified.com, noupe.com, webdesignerdepot.com, freelanceswitch.com, briansolis.com, tutsplus.com, yoast.com, css3.info and others — W3 Total Cache improves the user experience of your blog by improving your server performance, caching every aspect of your site, reducing the download time of your theme and providing transparent content delivery network (CDN) integration. 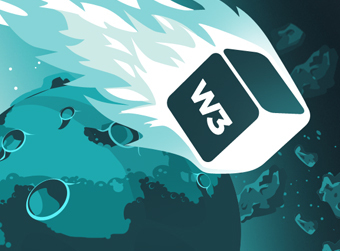 Why is W3 Total Cache Better Than Other Cache Plugins? It's a complete framework. Many of the popular cache plugins available do a great job at achieving some performance aims. Our plugin remedies numerous performance reducing aspects of any web site going far beyond merely reducing CPU usage (load) and bandwidth consumption for HTML pages alone. Equally important, the plugin requires no theme modifications, modifications to your .htaccess (mod_rewrite rules) or programming compromises to get started. Most importantly, it's the only plugin designed to optimize all practical hosting environments small or large. The options are many and setup is easy.